When those “M-V-P” chants kick in at Toyota Center next season, it’s no longer a hope. It’s reality. The third time was a charm for James Harden. 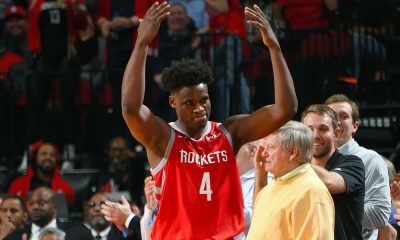 Houston’s superstar guard was officially named the NBA’s Most Valuable Player for the 2017-18 season. 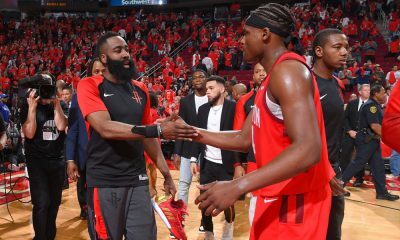 “From the Sixth Man to the MVP,” said Harden. 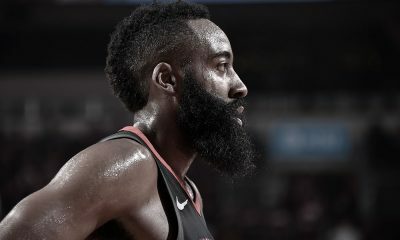 Harden was short-changed in both 2014-15 and 2016-17, coming in second place both years behind Stephen Curry and Russell Westbrook respectively. 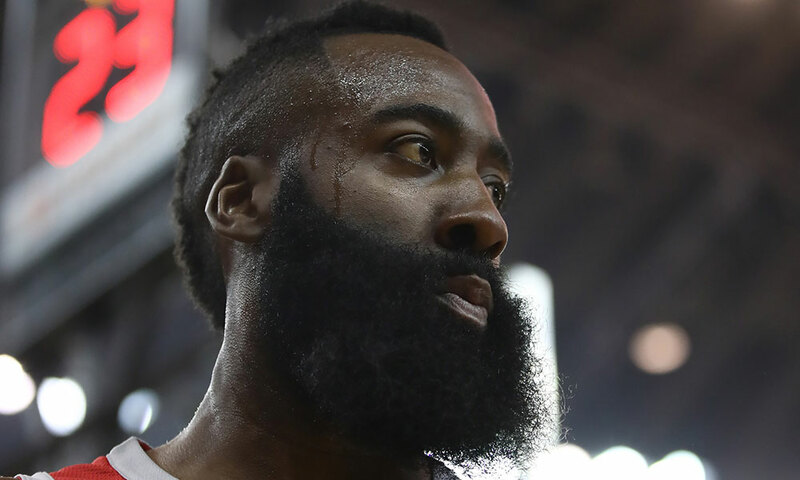 Many felt Harden should have won both years, but last year’s was especially questionable considering how a triple-double narrative overshadowed Harden’s individual and team success. There was simply no denying The Beard this season. 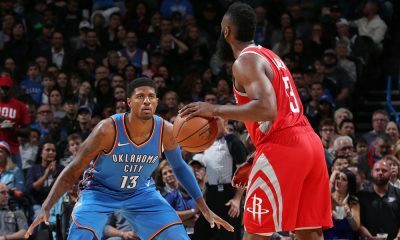 Sporting an improved stepback three-point shot, Harden led the league in scoring at 30.4 points a night, coming in fourth in assists at 8.8 per — all while leading the Rockets to the best record in the league at 65-17. Harden becomes the third Rocket ever to win the award, joining Moses Malone (1978-79 and 1981-82) and Hakeem Olajuwon (1993-94). Rockets fans have to love how Harden ended his speech. Harden wasn’t the only Rockets winner at the Awards Show Monday night. 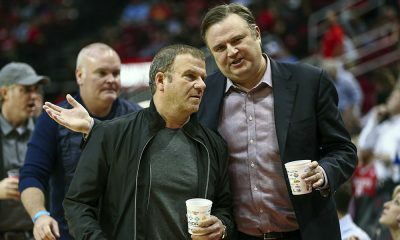 Houston general manager Daryl Morey was also named Executive of the Year.